Universities, certification agencies, test administrators and more issue credentials on basno. See some here. You – as an individual or organization – can use your brand to certify the knowledge and skills of others. Doing so will enhance your credibility. Start issuing in a matter of minutes. Before you know it, people will be claiming and applying for your credentials. Great institutions and powerful brands are helping people stand out by issuing digital badges and certificates. 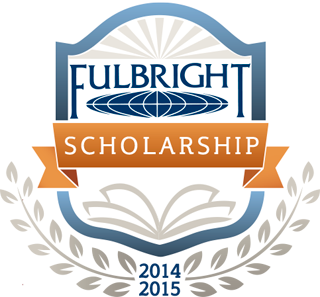 Courtney Johnson Fowler won a 2014 - 2015 Fulbright U.S. Student Program Grant. 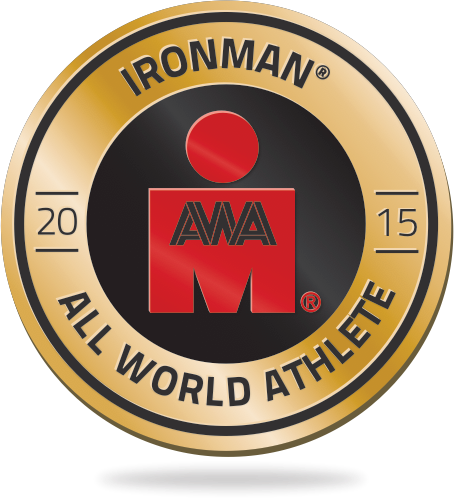 Martin Harvey is a 2015 Gold IRONMAN All World Athlete. 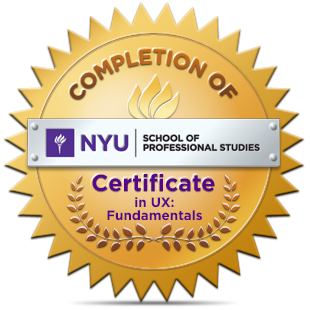 Straton Roberts earned a Certificate in UX: Fundamentals. We would love to discuss how you can use digital badges and certificates to positively impact people... and in doing so create value for your institution.